Amongst the swirling flames and smoke Daenerys Targaryen became the Mother of Dragons and so began her coming of age in the epic story of Game of Thrones. 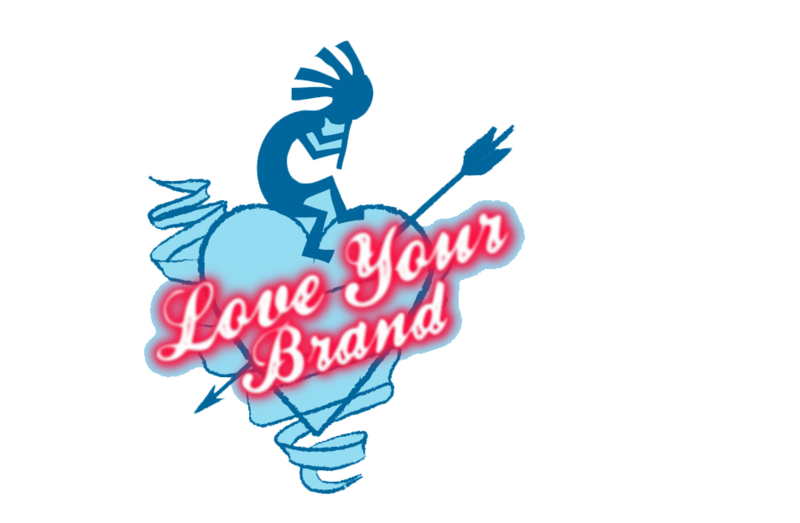 To celebrate the begining of the third season Showcase / Foxtel wanted to create an item that would tie into the easter Easter Monday launch date entrusting the brief to Walkin' Promotions. The promotion was targeted at Foxtels call centre staff, media outlets and key journalists. 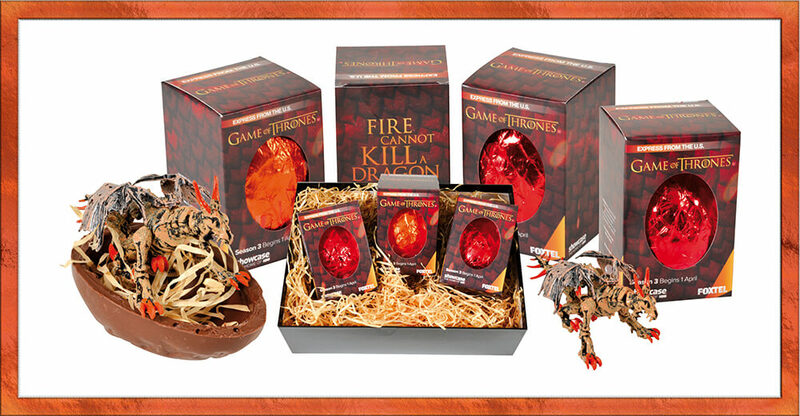 Walkin' Promotions designed a custom made set of 3 chocolate eggs which each contained a dragon and used custom packaging to highlight the details about Game of Thrones and airing dates of each episode. The Dragon egg boxes were presented to each call centre employee when they arrived to work the last day before Easter. Foxtel was aboslutely thrilled with the result calling the dragons eggs "the most successful piece of merchandise ever". The eggs were highly sought after and repeated requests for the eggs flooded in.